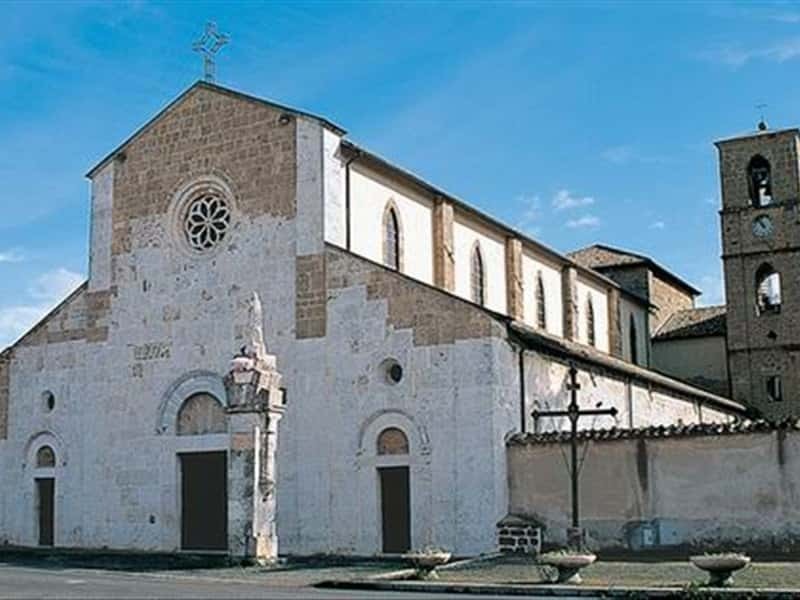 It is one of the most important centers of the province of Frosinone, located between the Valleys of the Liri, of Comino and of Roveto. Founded originally by the Volsci, the town was conquered by the Romans, with who it shared the fate and same historical events, until the fall of the Empire. Subsequently the area submitted the invasions of the Barbarians (Lombards, Byzantines, Saracens and Hungarians) and, during the XII century, it was the scenario of clashes between the Papal States and the Normans. Incorporated into the Kingdom of Naples, in 1443 it was proclaimed as a Duchy. Over the following centuries, Sora submitted the domain of several noble families: Tomacelli, Cantelmi, Della Rovere and Boncompagni. At the end of the XVIII century, the town was the scene of ferocious acts of brigandage. - the rural Sanctuary of Rava Rossa. This town web page has been visited 19,561 times.